Carlos’s experience in ceramics has helped win aesthetic awards with his technical skills. Carlos qualified in South Africa (National Diploma: Dental Technology and Bachelor of Science: Dental Technology) and attended a course in the institute of oral arts and design in the U.S.A and has undergone courses in Emax and Empress. He can fabricate full mouth rehabilitations and smile make overs. 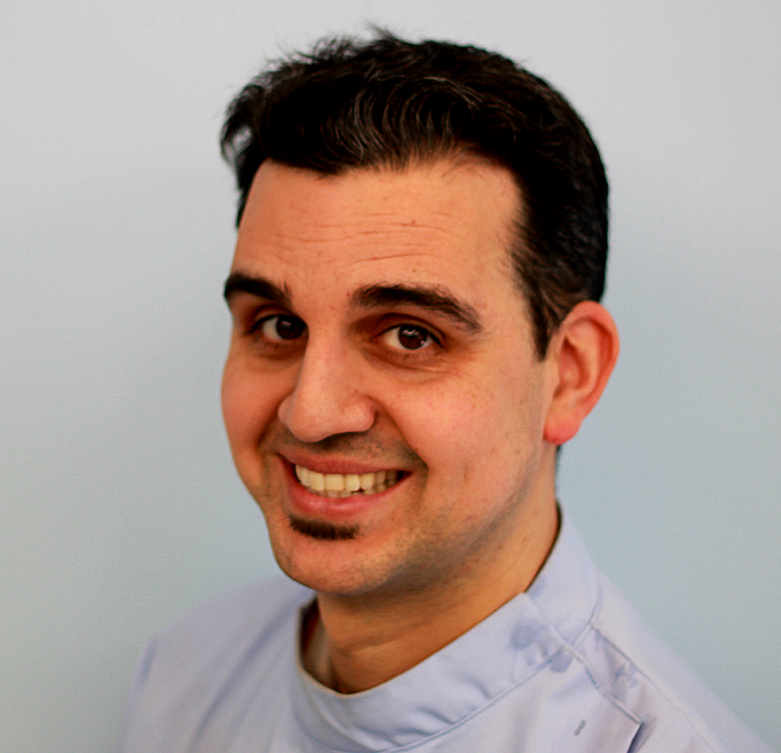 He has since developed his skills further in CAD/CAM technology with Sirona and Cercon. Carlos can assist you with all ceramic and CAD/CAM related queries.